Short accounts about long days in the mountains of (usually) Britain and (occasionally) further afield. 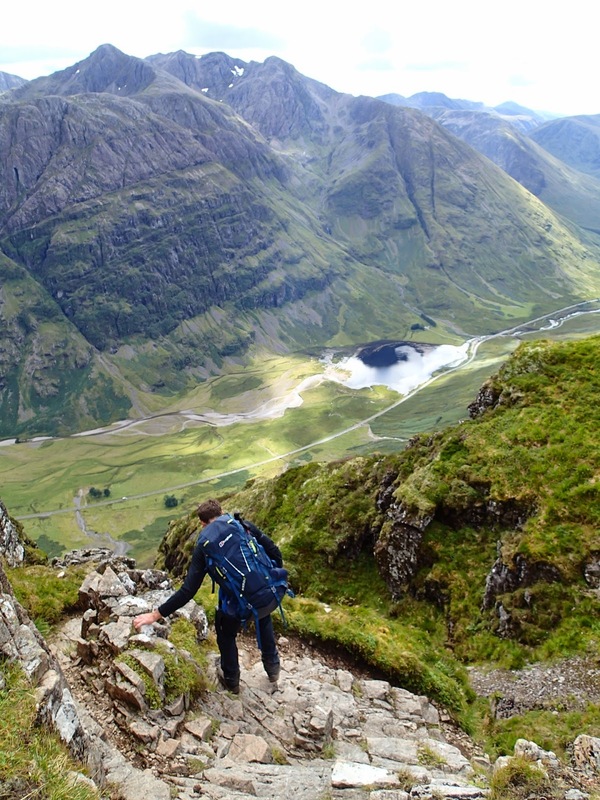 Over the long weekend, I was joined on an ambitious expedition around Glen Coe by recently-qualified ML friend, Rob. 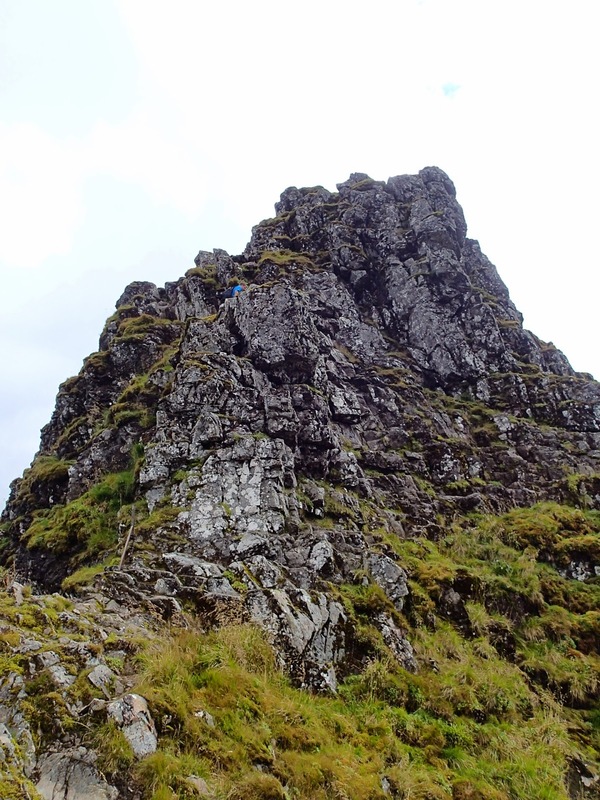 Arriving on Saturday, we had a short walk in, set up camp, then bagged Sgor Na Broige on Buachaille Etive Mor at 10pm. The next day, we had perfect weather conditions for a traverse of Aonach Eagach. At the end of the scramble, though, we realised that we had slightly over-estimated our abilities, so instead shortened the second day to camp above Glen Coe. As the winds started to gain in strength on Monday morning, we packed up promptly, descended the path beside Clachaig Gully, before walking back to the van along the bottom of the Glen in a record 85 minutes!